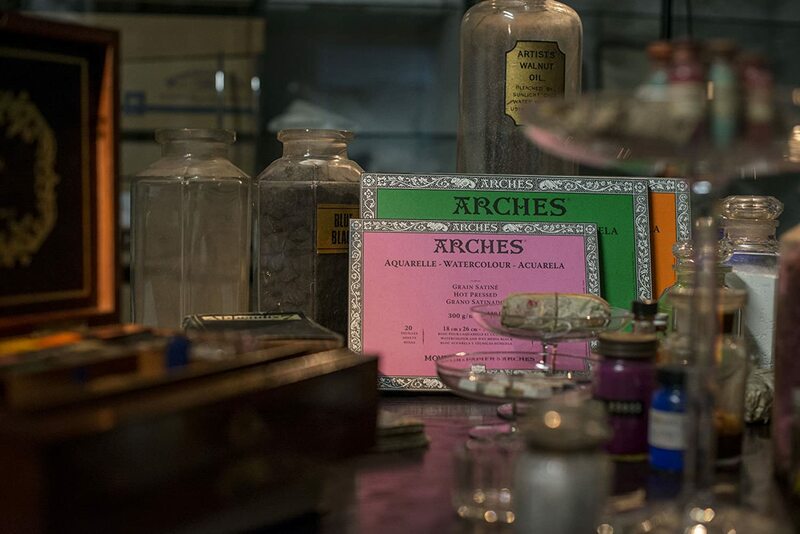 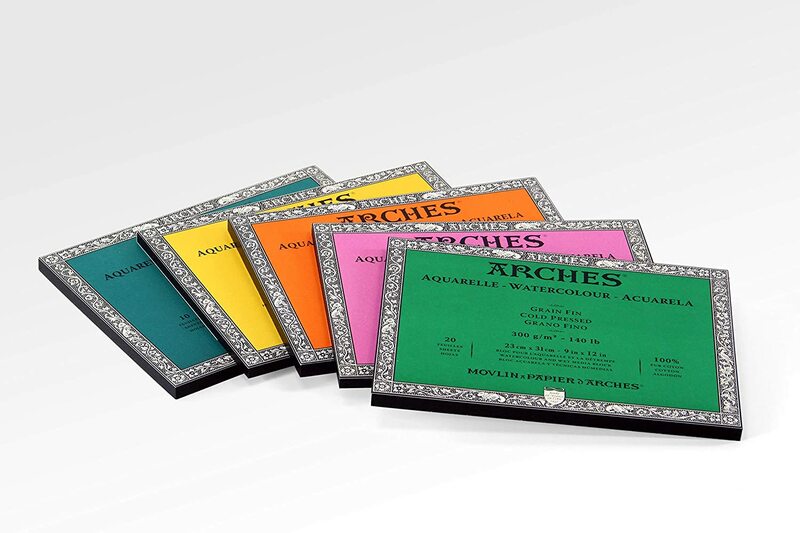 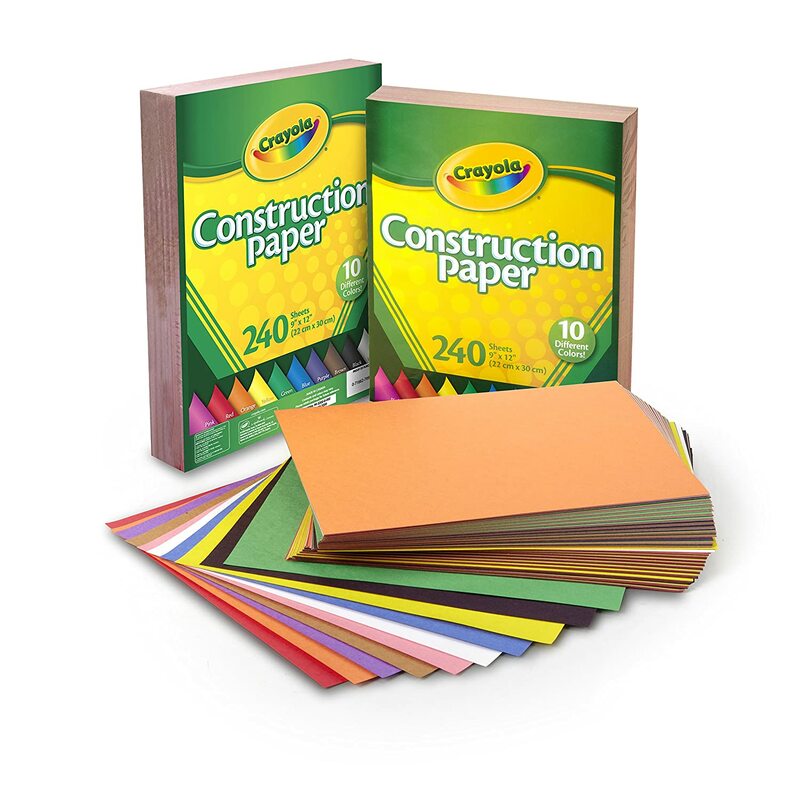 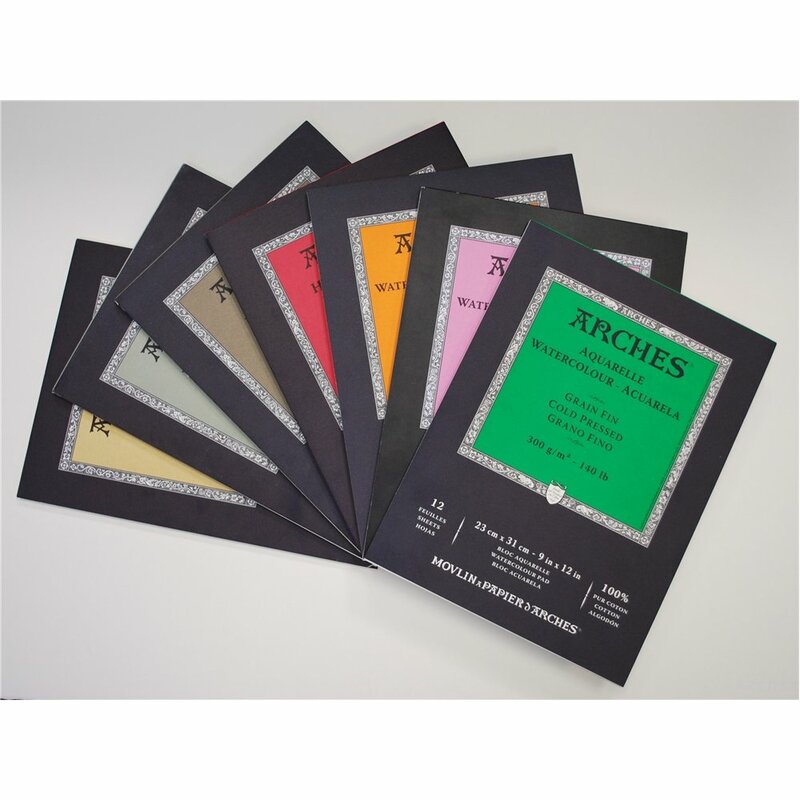 All Arches papers are cylinder mould made as they have been for over a century. 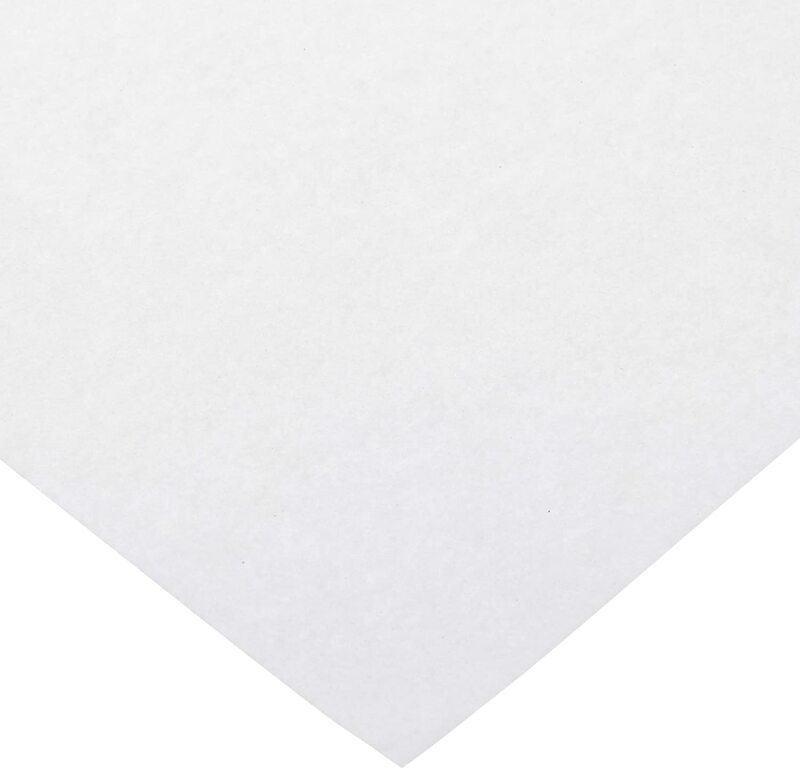 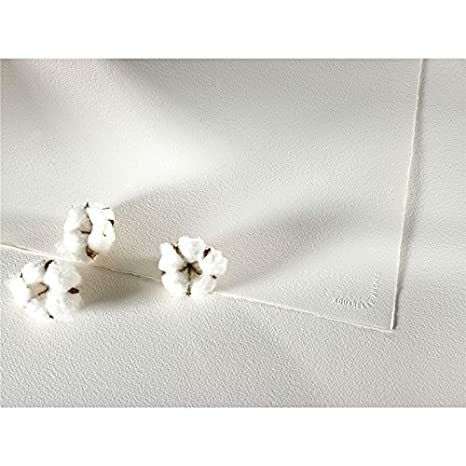 With long fibers, this thick, stable sheet is beautiful, durable, and resillient. 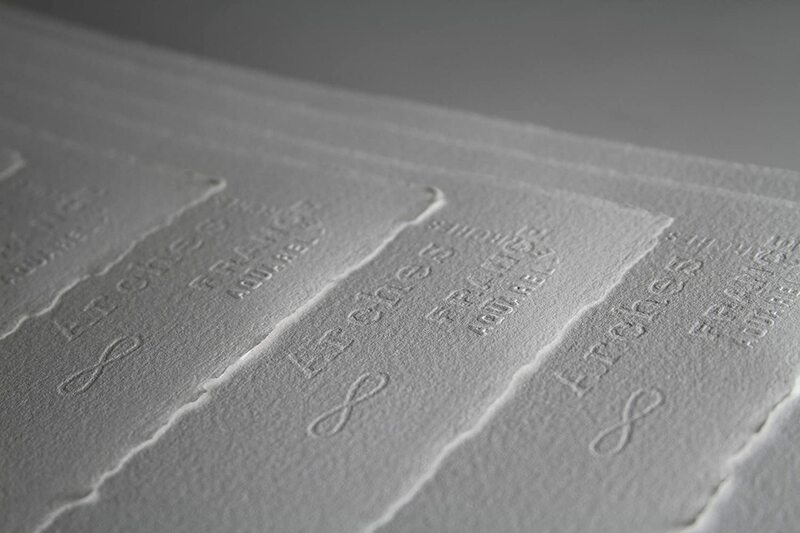 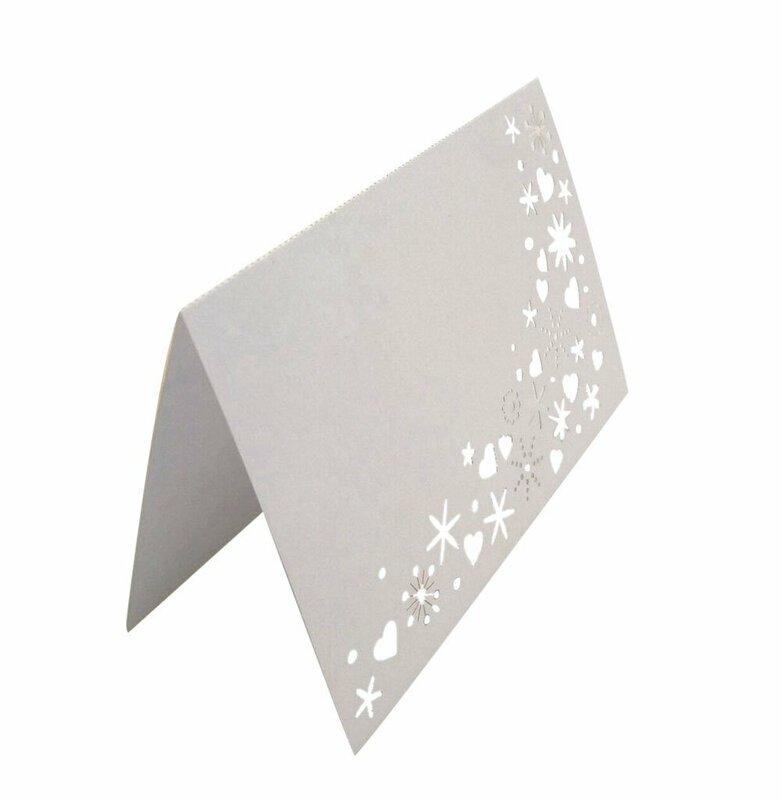 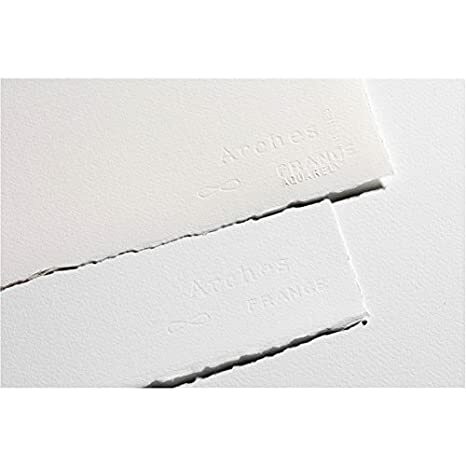 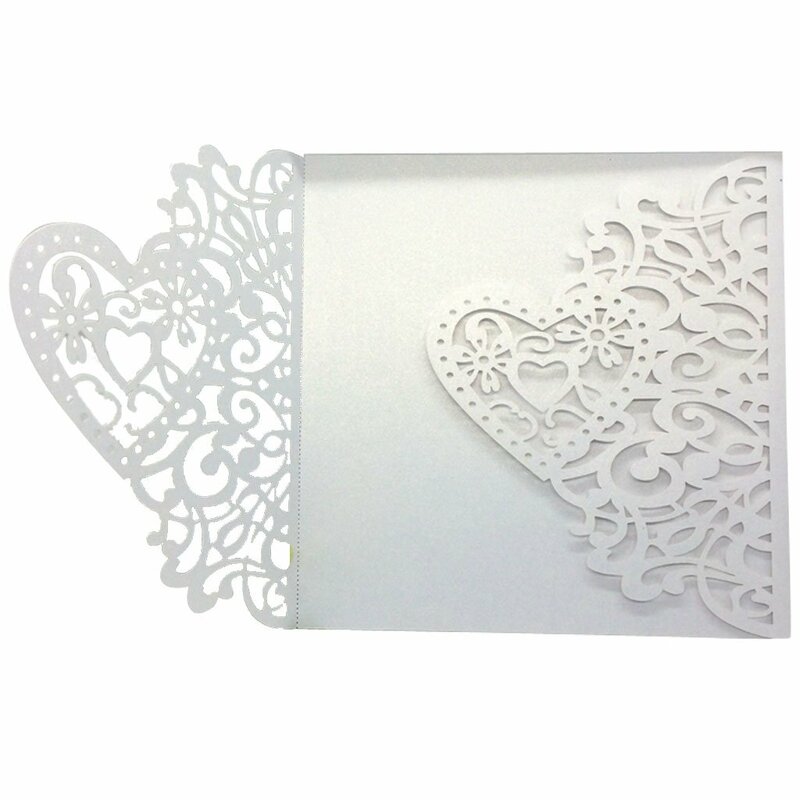 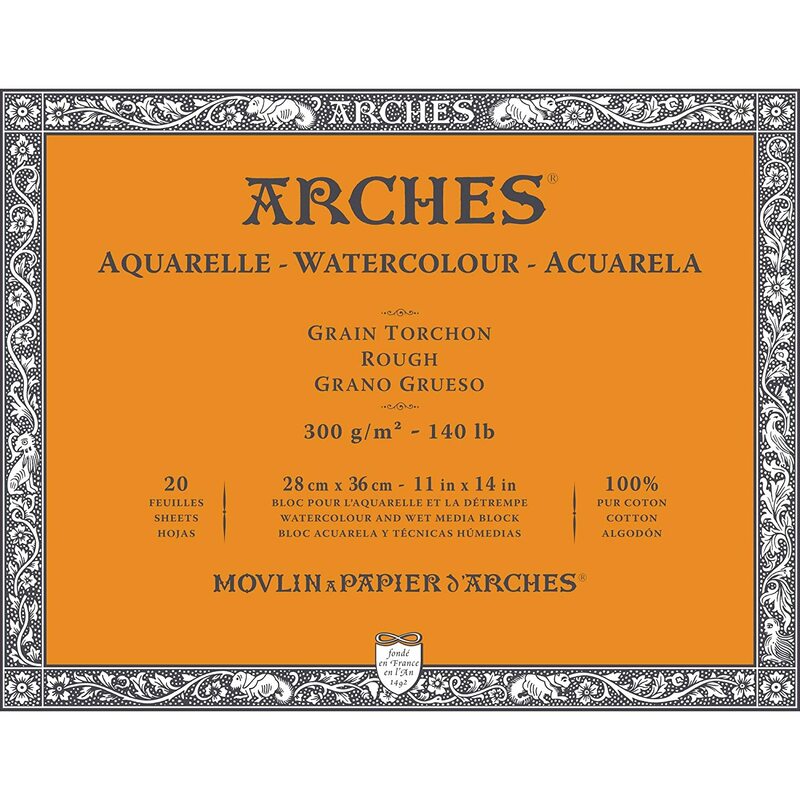 ARCHES Watercolour paper is made the traditional way, using a cylinder mould. 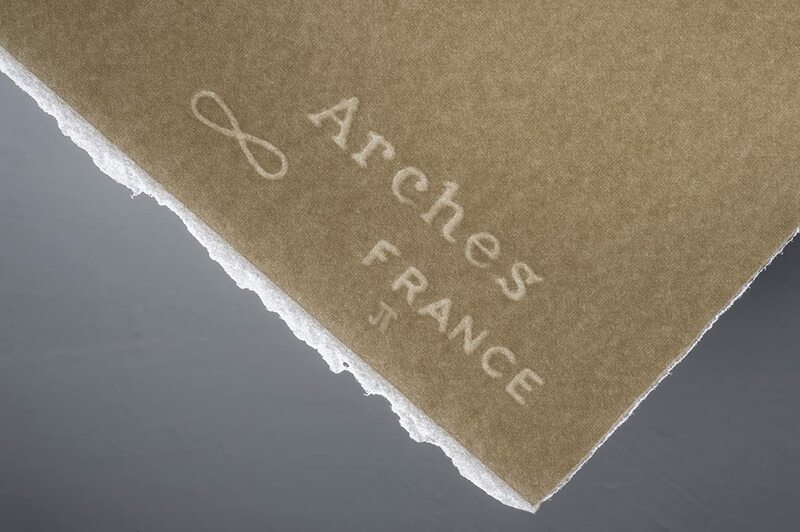 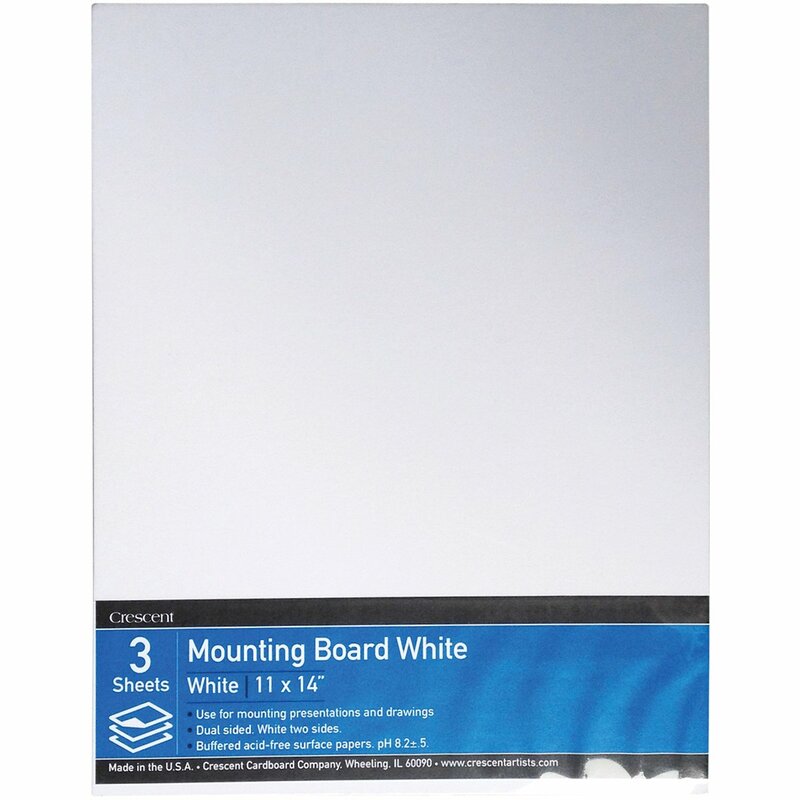 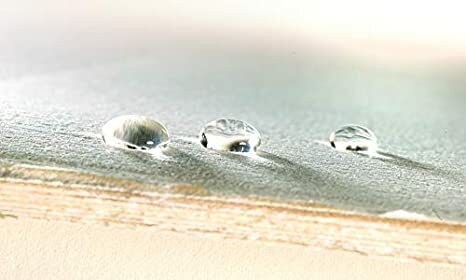 This method ensures that the fibres are evenly distributed which makes the paper extremely stable, so it will not warp or stretch when water is applied to it. 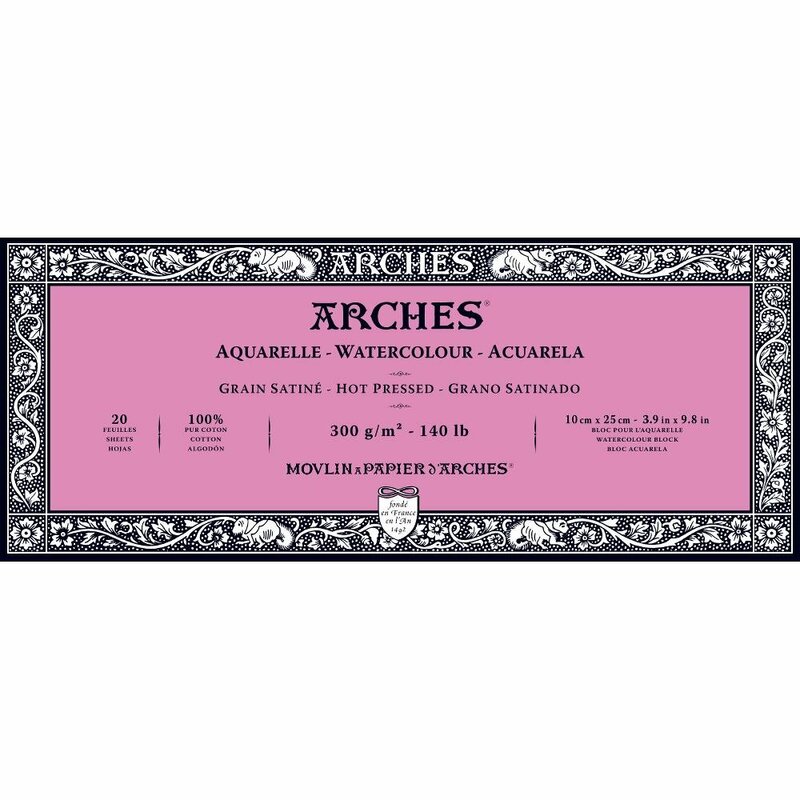 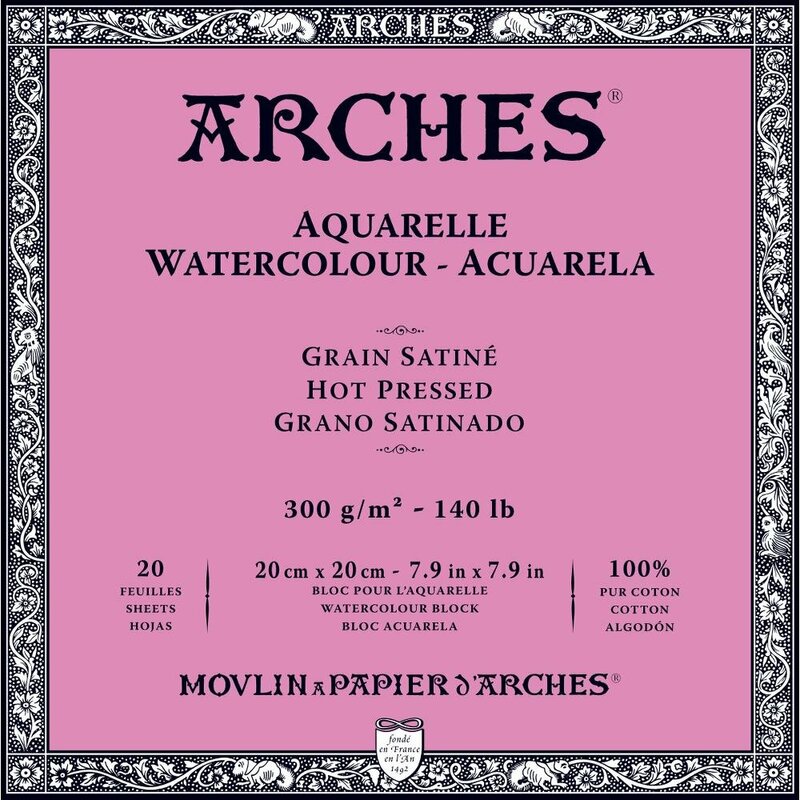 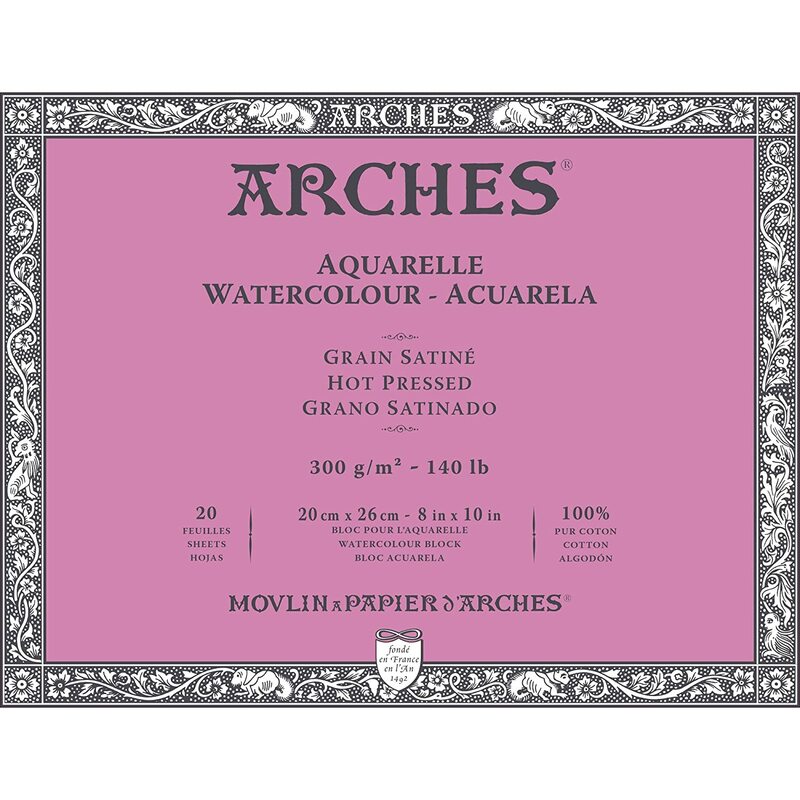 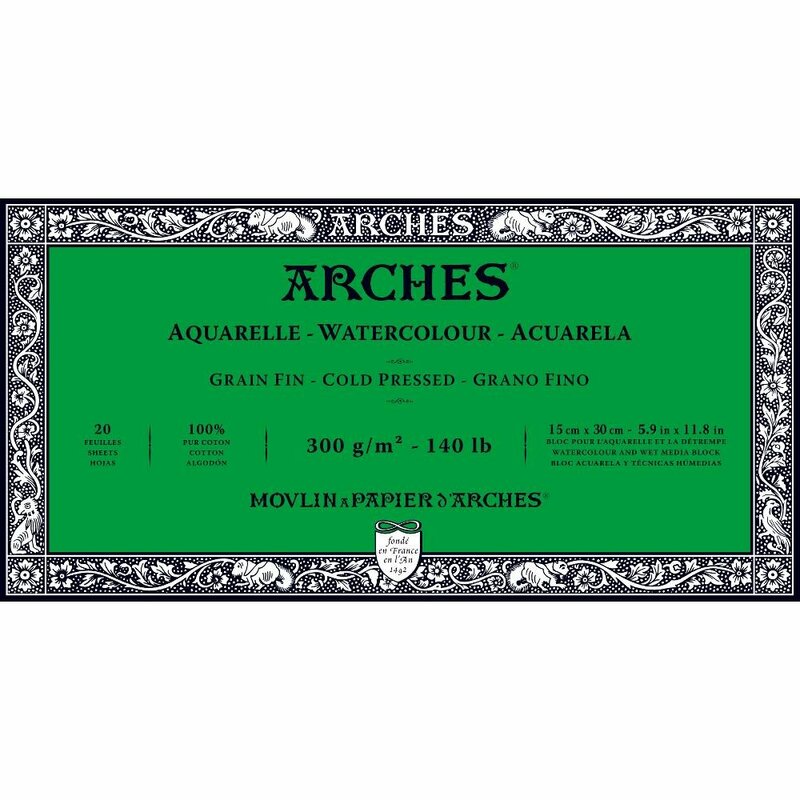 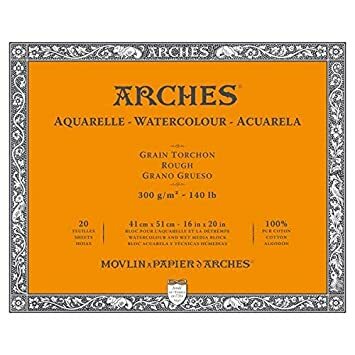 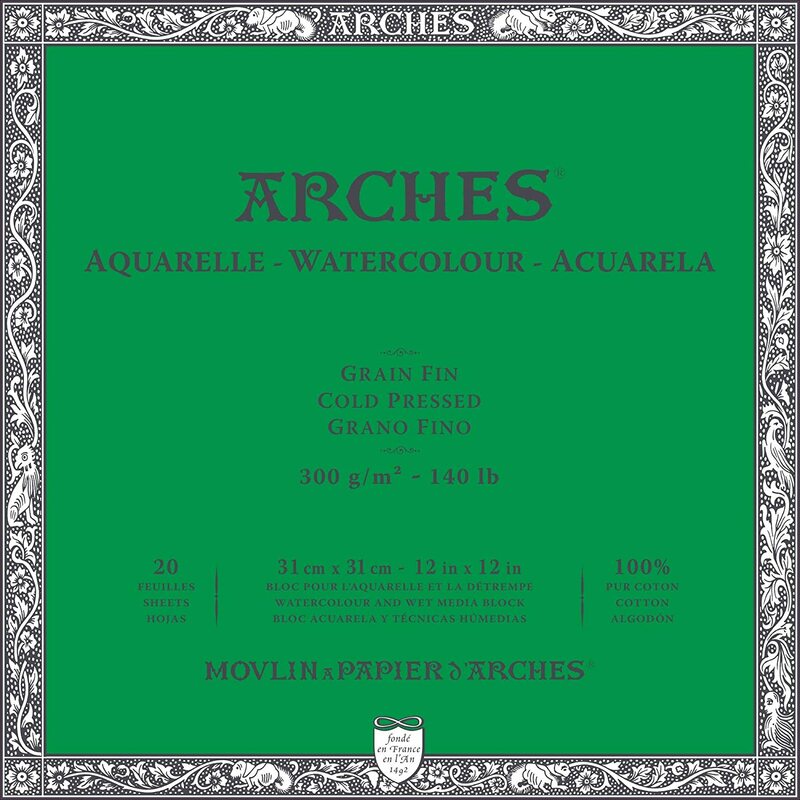 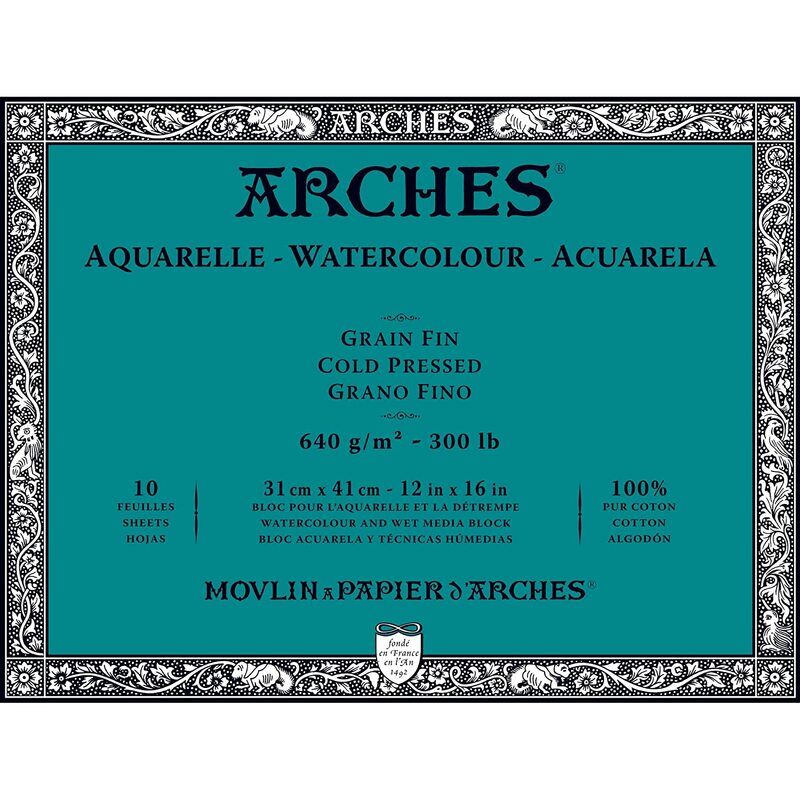 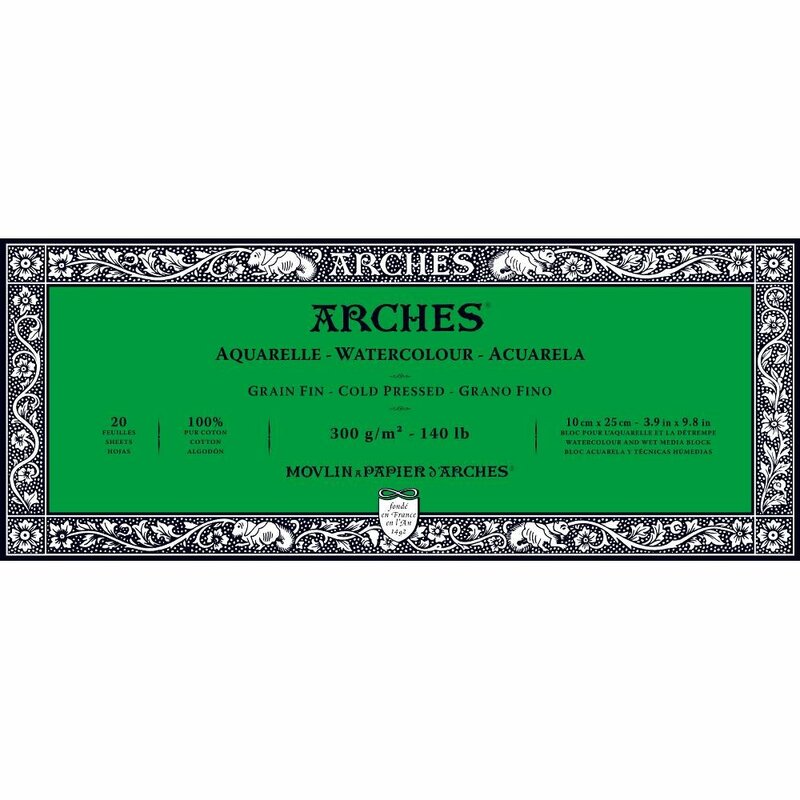 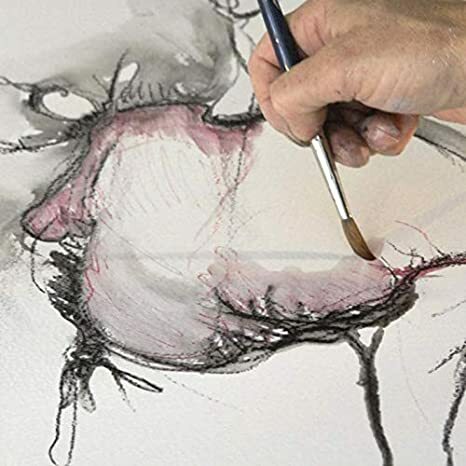 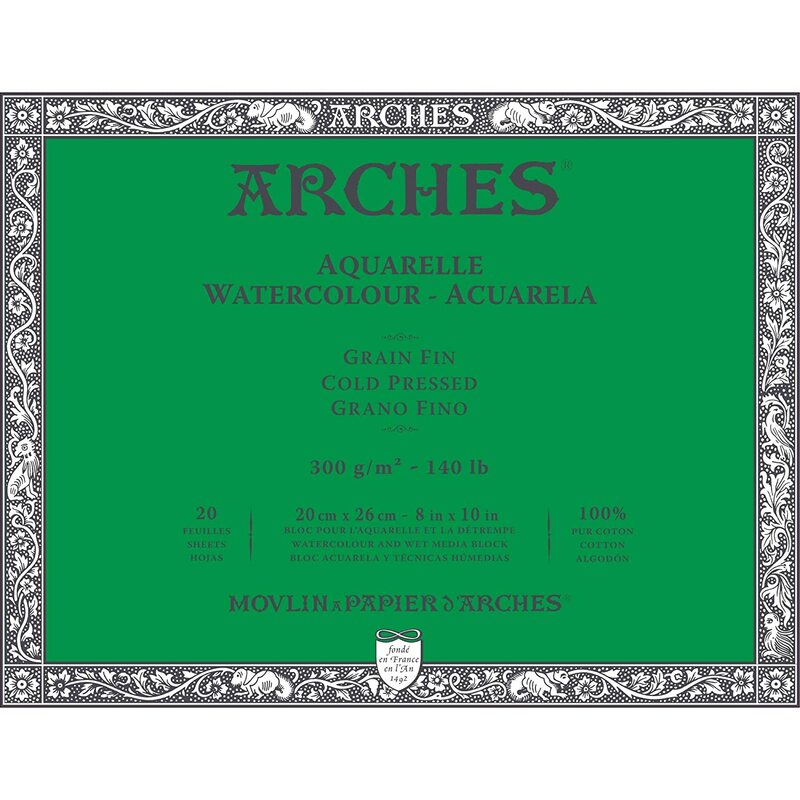 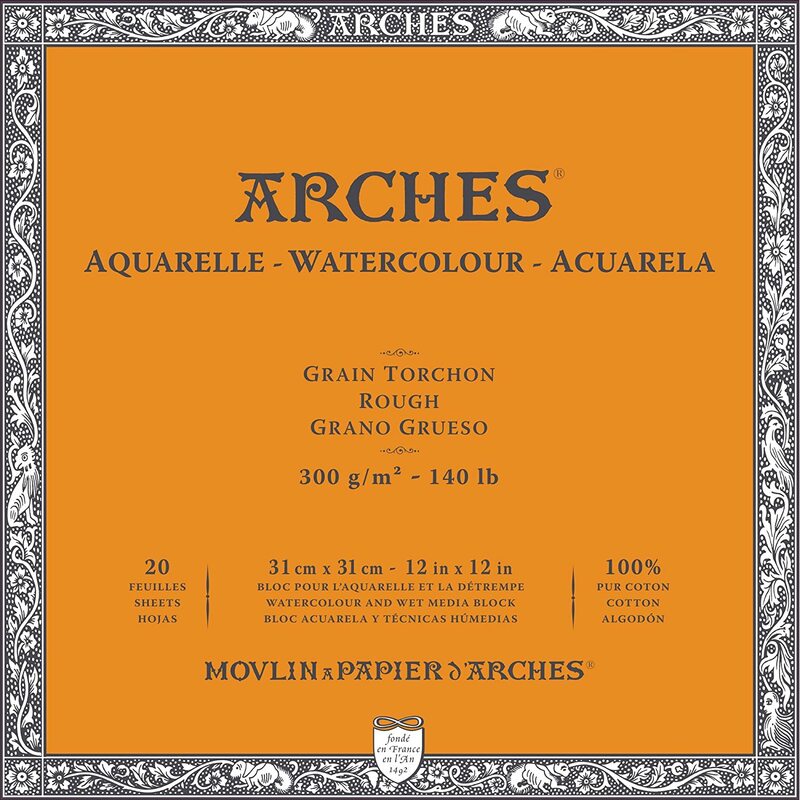 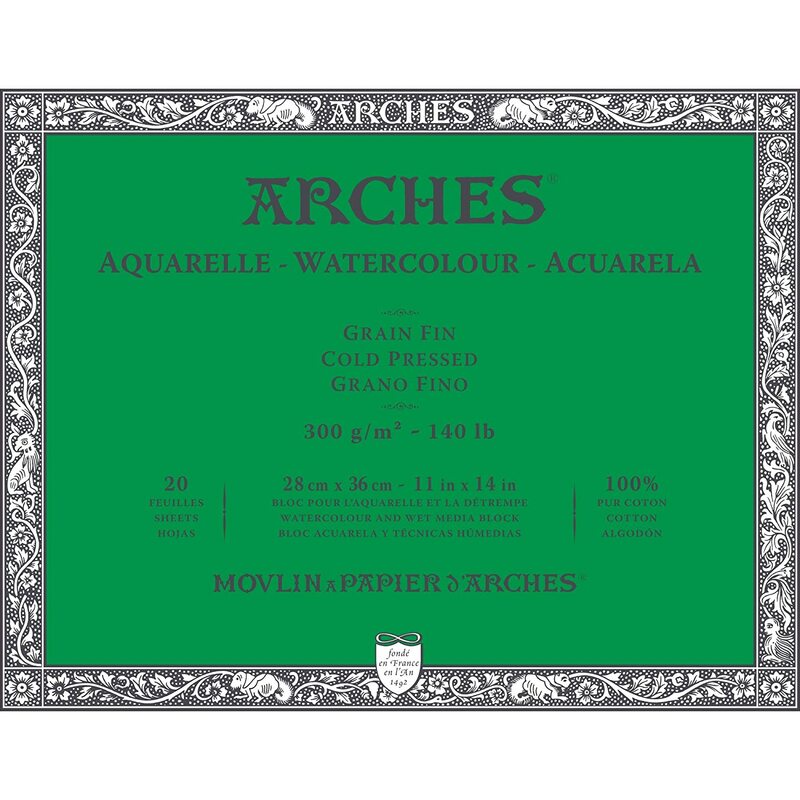 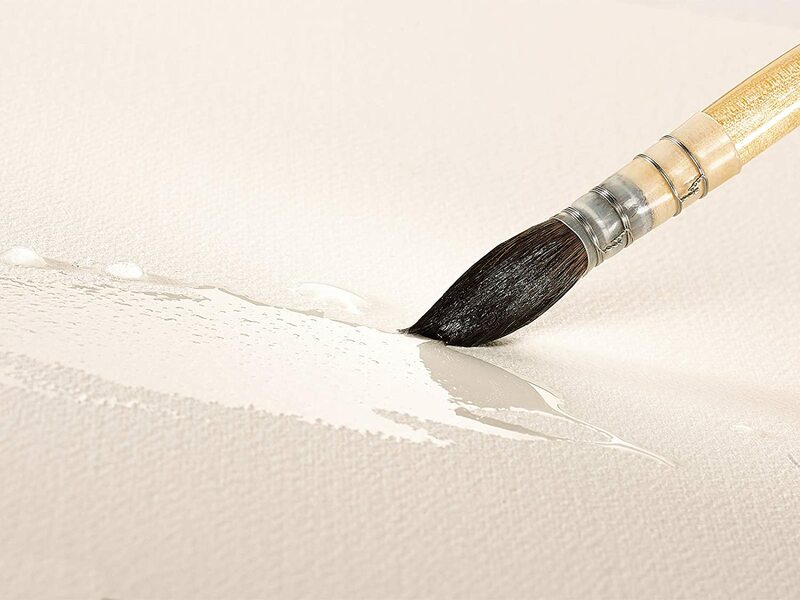 ARCHES Watercolour paper is made from long, 100% cotton fibres, allowing it to absorb a lot of water without warping or causing the colours to bleed. 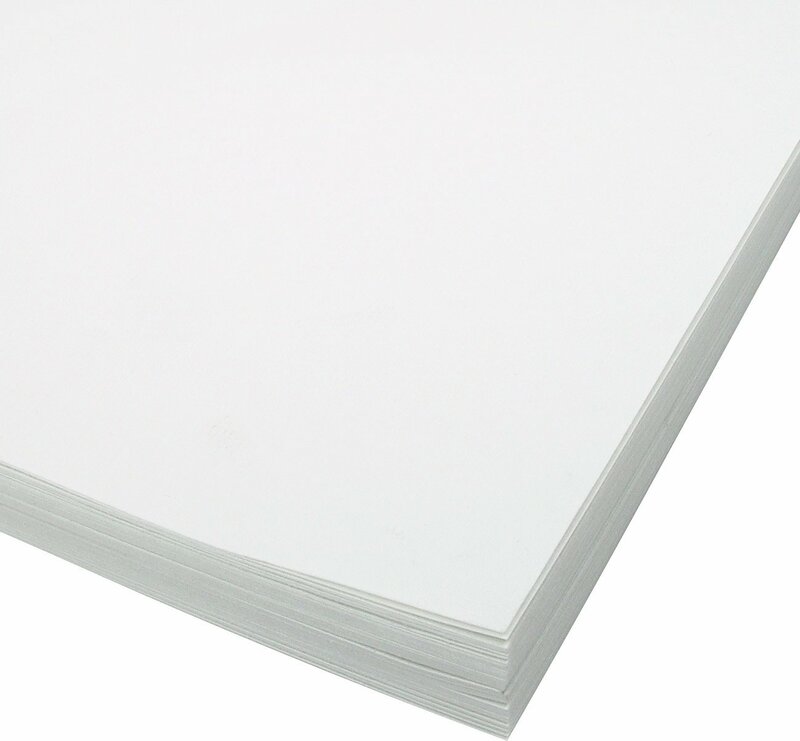 It is sized to the core with natural gelatin, so it can be scratched without tearing or linting. 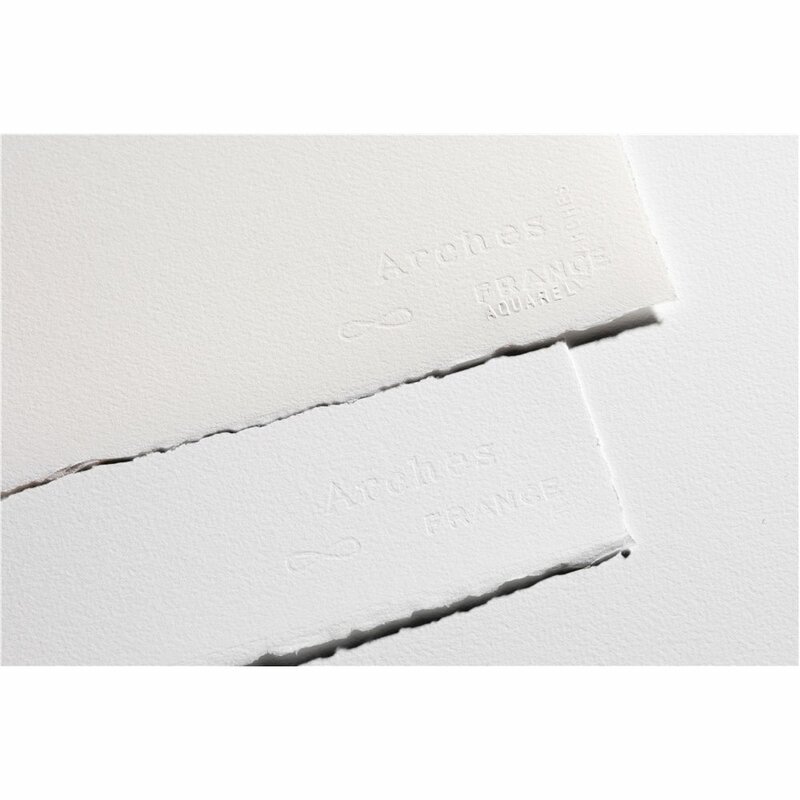 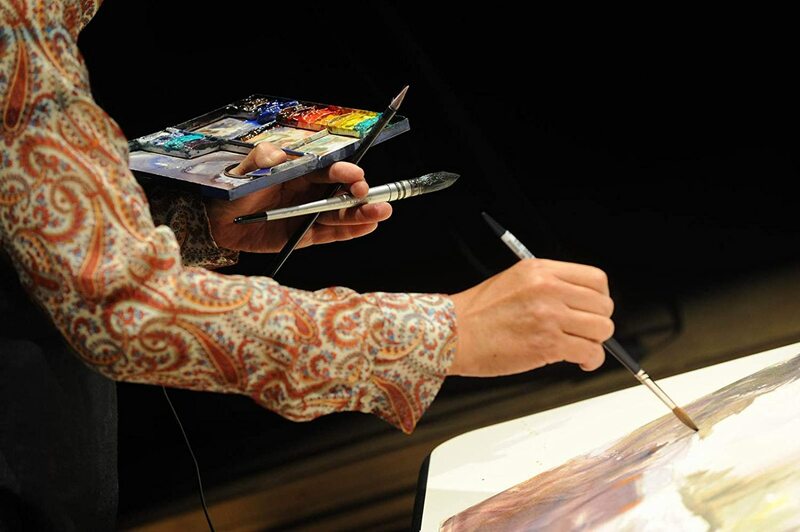 This internal sizing also prevents paint penetrating into the paper, allowing light to shine through the pigment and reflect off the paper while ensuring durability of the colours.